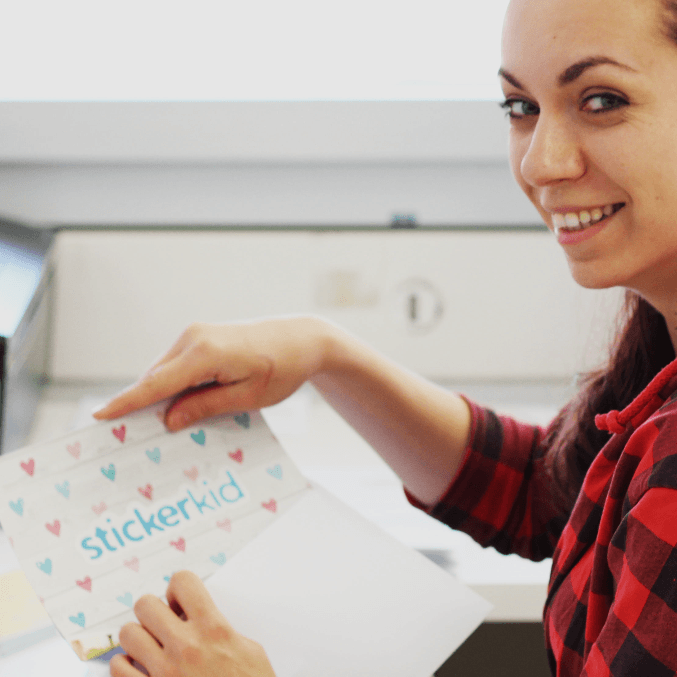 Stickerkid.co.uk delivers to addresses in UK for just £1.50.Our packages are delivered directly to your door. 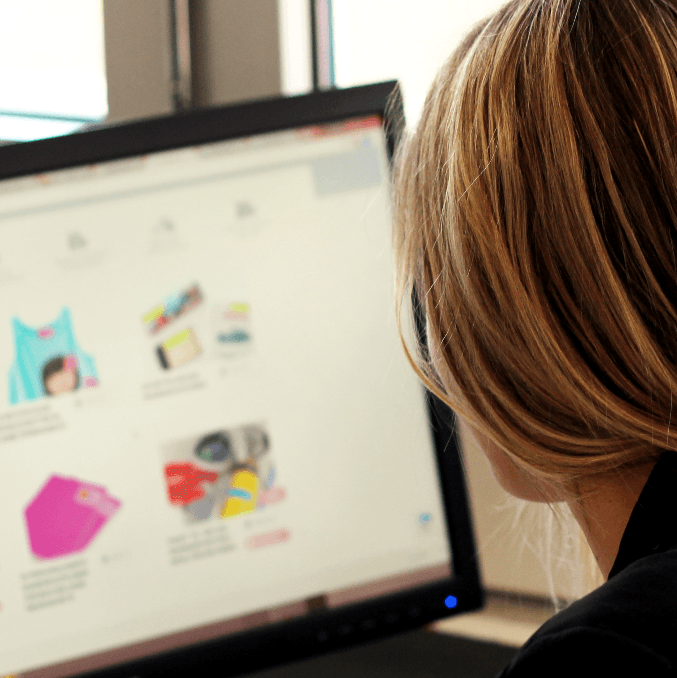 95% of our orders are printed and shipped within 24 hours. We ship all orders via Priority Post and delivery usually takes 3-5 business days. If your order has not arrived after 15 business days, please contact us as soon as possible. If the address you provided was correct, we will happily reprint and reship your delivery. Should the address you have provided be incorrect, you have the option to wait for the return of the letter (which can take up to a few weeks) or we reprint your order at a discounted price (50% of retail prices). We at StickerKid.co.uk do our best to offer you the best and most secure payment options for pleasant shopping on the website. From abroad, we take particular care to make transactions secure. Transactions made on StickerKid.co.uk are 100% secure. Paypal or your Visa or Master Card. Paypal and our partners in electronic transactions automatically encrypt all your personal details transiting from your computer with Secure Socket Layer (SSL) protocol with a 128-bit encryption key. Plus, at the time your bank coordinates (card number, expiration date and security code) go through, the URL address becomes https (‘’s’’ for secure) and not just http. We accept Visa and Master Card or your Paypal account.